Health Coach Jobs | Health Coach Resource: Day 26 of 30 Days of Hope: Never Underestimate the Power of a Determined Woman! Day 26 of 30 Days of Hope: Never Underestimate the Power of a Determined Woman! Never under estimate the power of like minded women who experience improved personal health and become passionate about assisting people! 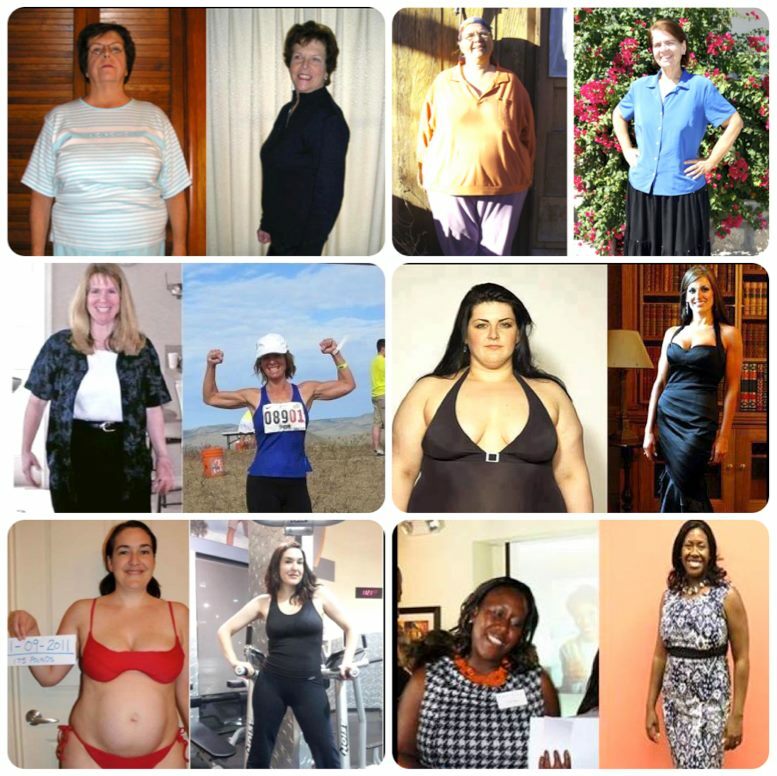 These women didn't believe that better health and reaching a healthy weight was even remotely possible, now they are helping and coaching others. What will it feel like to have a doable, sustainable Plan? What will it feel like to have the first 20 pounds off by Christmas? And, what if you wait? and weight and weight? Remember, it's not about weight or weight loss! It's all about gaining a vision, reclaiming health, resetting your compass, and then reaching out to help others!!! Let's get you started on your journey to better health. Grabbing this chance is key. I can help you clear away the weight loss myths, gather momentum, create steady progress, and develop new habits so that you can begin the New Year with a new mindset, new dress size, New You! Private message or call me now!